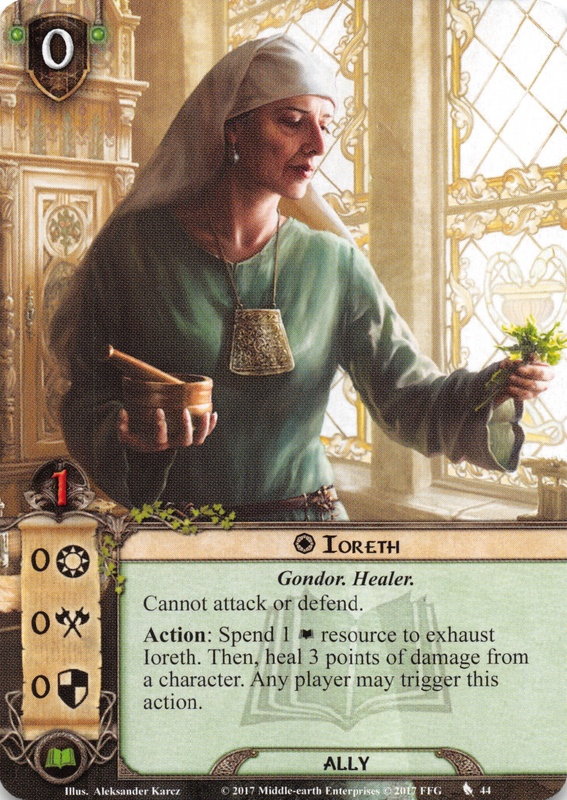 Ioreth means 'old woman' in Sindarin; iaur 'old' plus feminine ending -eth. 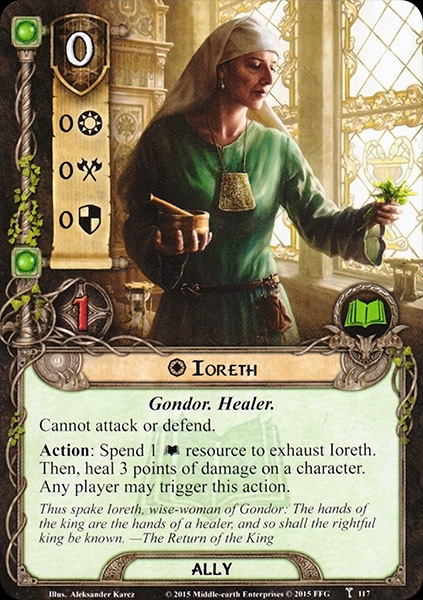 In draft, Tolkien had spelt her name Yoreth. 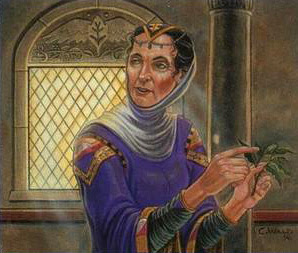 Like 'Gamling', it was specifically chosen to suit the character of the old nurse.